AVAILABILITY: In Stock: Ships From Our Office Same Business Day. FedEx Ground Free. Faster Shipping Can Be Selected During Checkout. The G5 PRO is a next generation live vehicle tracking system, providing you with 10 second vehicle tracking. The G5 PRO combines into one compact package - a highly sensitive GPS receiver that works where other GPS vehicle tracking systems fail. Your Satisfaction Is Assured Through Our No Risk 100%, Ironclad Money-Back Guarantee. Lightning Fast Position Updates In 10 Seconds or Less. Powerful reporting capabilities, instant automatic alert notifications,and customer support that counts. Our effective GPS vehicle tracking systems allows you to locate your vehicles and assets location NOW, not where they were a few minutes ago. It's automatic - no locate buttons to press, watch it live on your computer or mobile device. In truth, most tracking systems deliver position updates and vehicle data after X minutes have elapsed. A GPS tracker that updates by the minute actually delivers location data based on the past. The longer the interval between position updates, the less accurate reporting becomes. Location information, mileage,pre-set boundaries, alerts and more are compromised when update frequency is limited to minutes. This begs the question: What are you missing between updates? When the situation is critical, a few seconds can make the difference. Update speed is the key to transmitting a precise location and other crucial data in true real-time. The LiveViewGPS G5 standard update speed is 10 second intervals when moving - 5 second updates are also available. Get the fastest update speeds available - for accurate, real-time insight without fail. The G5 will update its position every 30 minutes when the ignition is off and the vehicle is not moving. The G5 is also equipped with an internal battery back-up that can alert and transmit its location when disconnected from power. Whether you are monitoring employees, assets or a fleet of vehicles, you will find a comprehensive range of powerful, proven Live Trac solutions to meet your business tracking needs and your budget. With the fastest update speeds available and in-depth reporting features designed for enterprise users, Live Trac solutions are strategically designed to allow you to follow, evaluate and control your business operations without interruption. This kind of invaluable insight helps you avoid pitfalls and correct problems as they happen, thereby reducing or even eliminating hidden costs that negatively impact your bottom line. What Can Live Trac Do For Your Business? At LiveViewGPS, we understand the complex demands of business users. To meet your needs, we offer custom report development, dedicated support, a free API and expert integration with your IT systems. This ensures a seamless operational transition with no unnecessary downtime. The G5 will allow you to monitor what time your employees started, arrived and left each and every stop throughout the day. How many miles were driven, how long they idled, were they speeding? Did they drive into an area they were not supposed to be in? Did they stop off at any locations that were not authorized? When the system is properly set-up, it manages itself by alerting you of events in the field. Reports can be generated on a regular basis to provide a detailed an very accurate snapshot of your drivers and vehicles in the field. No contracts, Live Trac service is billed month to month! There are no long term service commitments, and our devices can be turned off/on on request, with a nominal activation charge. Don't be fooled by companies who require long term commitments, and offer free months of service, etc. Monitor fuel usage, job costing and overtime, improve your companies efficiency operation factor - and you will see dividends on your G5 investment. Our embed feature allows you to give public access to your vehicles, if you would like share their locations with your customers. An API kit is provided at no cost to qualified commercial accounts, for data integration into any third party system/service. Vehicle Speed is the single most significant operational cost variable directly attributable to driver behavior: How fast drivers choose to drive corresponds directly to the rate and cost of crashes, vehicle wear and tear, and fleet fuel efficiency. Many managers have only a vague idea of the direct and indirect financial cost of speeding in terms of how it increases the risk of crashes, maintenance, and fuel consumption. The SpeedGauge integration is an optional add on from LiveViewGPS which goes beyond traditional technologies by bringing exact location of where the driver was speeding and what the actual posted speed limit was at the time of the speeding violation, as well as analysis tools - "Is this particular driver doing better or worse than last week?". SpeedGauge will provide you with a variety of easy-to-use, point-and-click software tools for fine-tuning precisely how, where, when and to what extent aggressive driving is to be discouraged within a fleet, allowing fleet managers to fine-tune driver behavior in highly granular ways not previously possible. 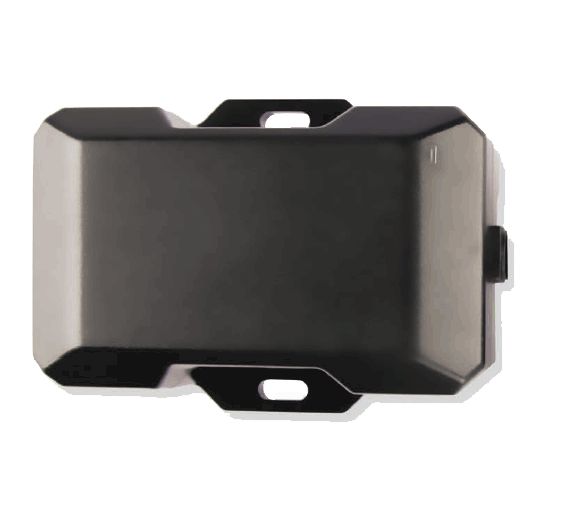 The LiveViewGPS G5 Pro is compact hardwired 3G GPS vehicle tracker. Manufactured with a rugged water resistant housing, solid state circuits as well as 3.8 Ah backup battery. The G5 Pro is perfect for trailer tracking and for those applications where there is a desire for additional inputs/outputs, as well as larger battery back up. 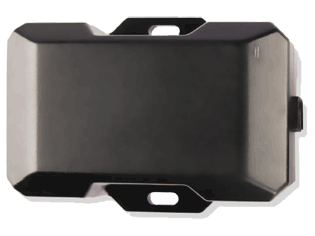 Dimensions: 4.33" x 2.125" x 1.59"
Certifications: Fully certified FCC, CE, IC, PTCRB, applicable carriers. All customers receive a unique user id/password and a secure link to our tracking platform. The website is available 24/7 from any computer with internet access, and requires no software downloads. 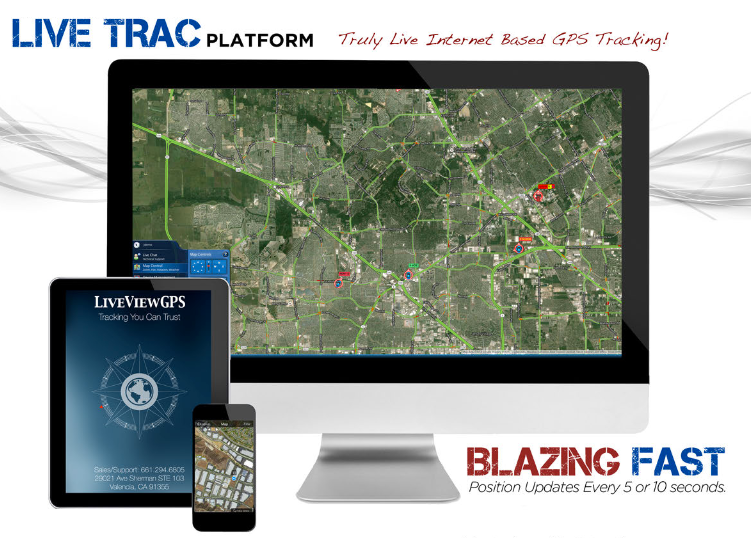 The Live Trac platform allows for LIVE access to G5 device(s) location and performance information. Whether you are using the PT-10 for for professional or personal use, this is the easiest most advanced GPS tracker and system you will ever use. The service includes unlimited updates, alerts and user access via web and mobile login, as well as unlimited technical support. LiveViewGPS Live Trac GPS tracking service works domestically in the US, Puerto Rico, AK & Hawaii. Our GPS Tracking Service also works internationally, in Canada, Mexico and 180+ International Countries. When you activate your G5, you are pro-rated at $1 per day for the first month. On the first of each month, you are billed for service. If you decide to cancel your device, simply let us know by the 25th day of the month you wish to cancel service in. If you decide to reactivate at a later time, there is a $19.95 reactivation charge. Have A Question About "Live Trac G5 Pro Vehicle Tracker" ?